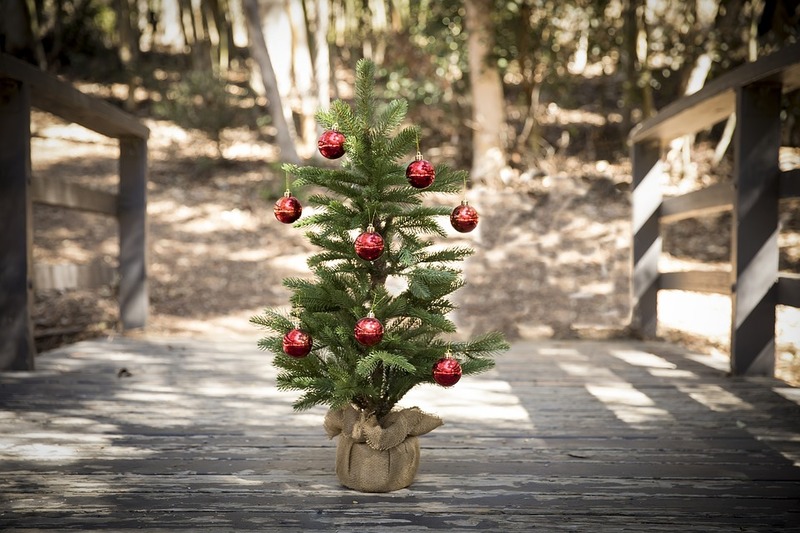 And what type of tree should you buy exactly? Choose from one of these if you are in New York; they seem to be the most popular: Frasier Fir (popular in the streets of NYC), Balsam Fir (spacious branches and very aromatic); Noble Fir (most regal and festive) and Nordmann Fir (pricey but extremely elegant). And how much will this set you back? Apparently anywhere between $35 and $200, depending on its size (for New York apartments, 5-6 feet tall seems standard). Check out local garden stores and local playgrounds with vendors and you’ll really feel like you are getting into the holiday spirit. In general most of the trees that end up in NYC for sale hail from Michigan, North Carolina, Oregon and Pennsylvania. But those from Michigan might just be pricier this year: Christmas tree farms across northern Michigan are working to ship trees across the country.